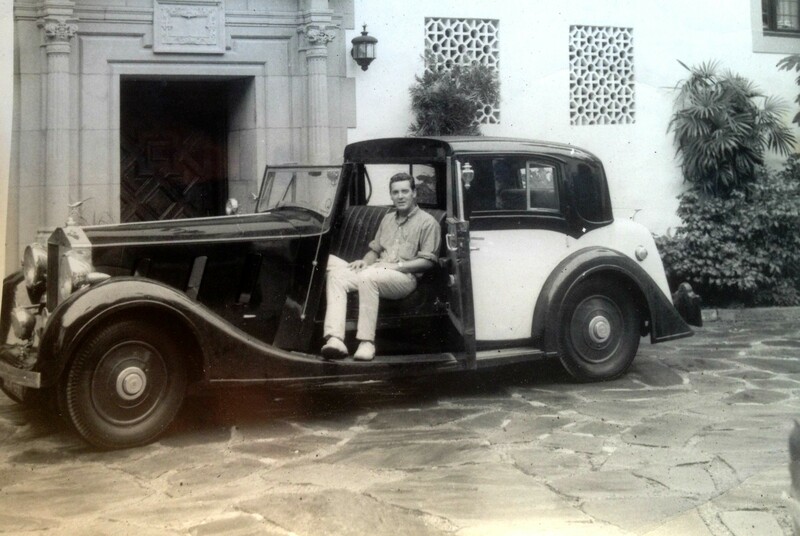 Outside Marion Davies house in Beverly Hills in a 1937 Rolls-Royce Sedanca De Ville. I would eventually work for Marion and join the Hollywood scene. 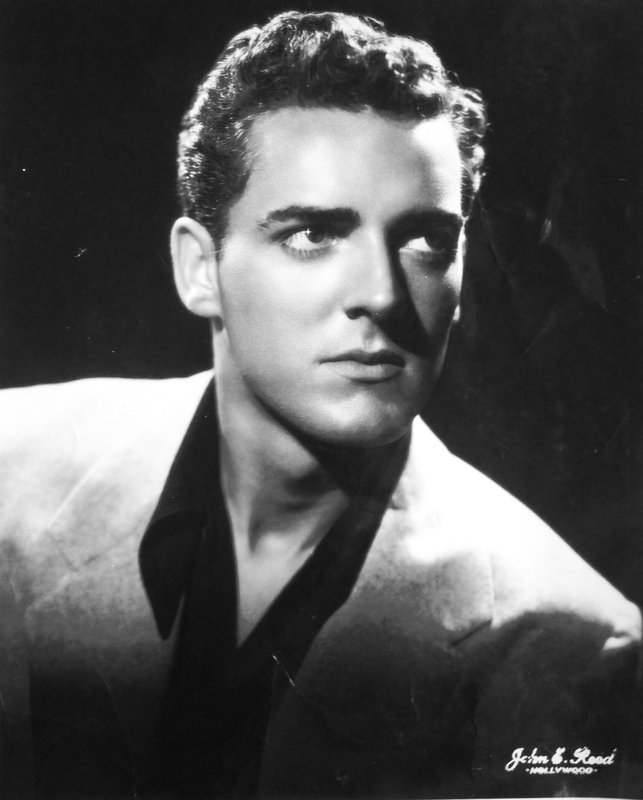 My name is William Louis Gardner, and I first started working in Hollywood with actress Marion Davies at her home. There I met a movie agent and started a career in Hollywood. I got to meet JFK and Jacqueline Kennedy while they were on their honeymoon. Later on I got invited to the white house with Mickey Rooney and eventually would also work with Jonathan Winters, Jill St.John, Bobby Van and director John Huston. 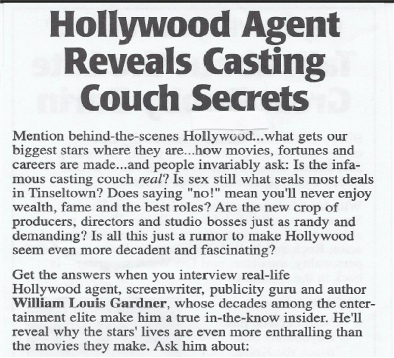 Having spent a long time working hard and having fun in Hollywood, I later decided to write a book titled “Confessions of a Hollywood Agent,” in which I discuss how I associated with the people of Hollywood. myself in, you will see the secret lives of some of the people during the time, and you will have a good laugh at all the stories that there are to tell. In my blog I have a free portion of the chapter that mentions the rejection of Elvis, The king of Rock! 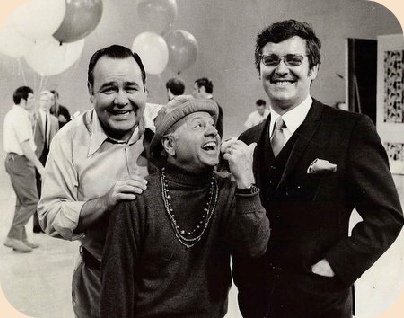 I spent years working in the industry, and Eventually I got the opportunity to work with Jonathan Winters and Mickey Rooney. We got to know each other very well, and to this day I still have some of the souvenirs they gave to me, as you will see further on. I got to meet Mickey Rooney’s sons, Mickey Rooney JR. Teddy Rooney, and Timmy Rooney. I got them into Columbia Pictures, and they were on a rise to fame. Teddy was the really popular one. Here is a photograph that I took of them, this photo has never been seen before. 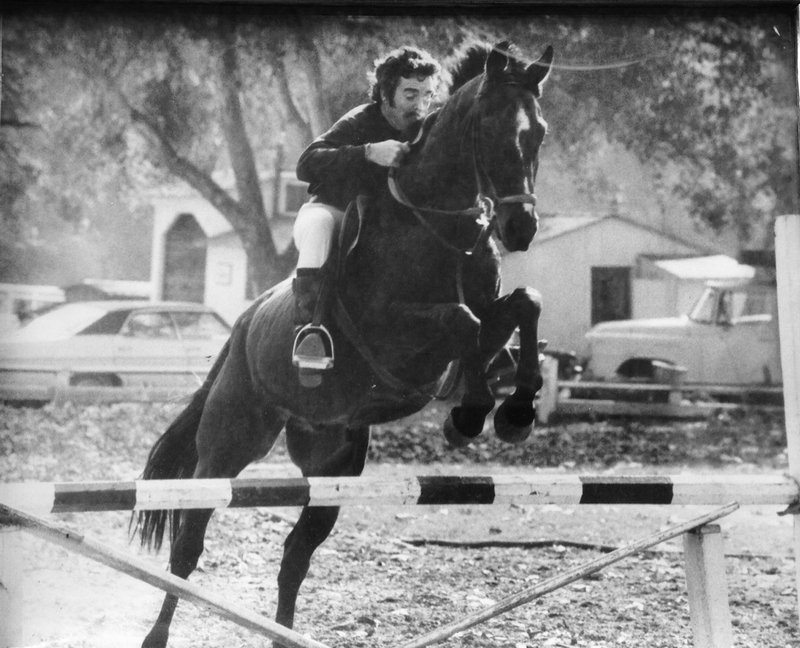 One of my hobbies was horse jumping, it always fascinated me. 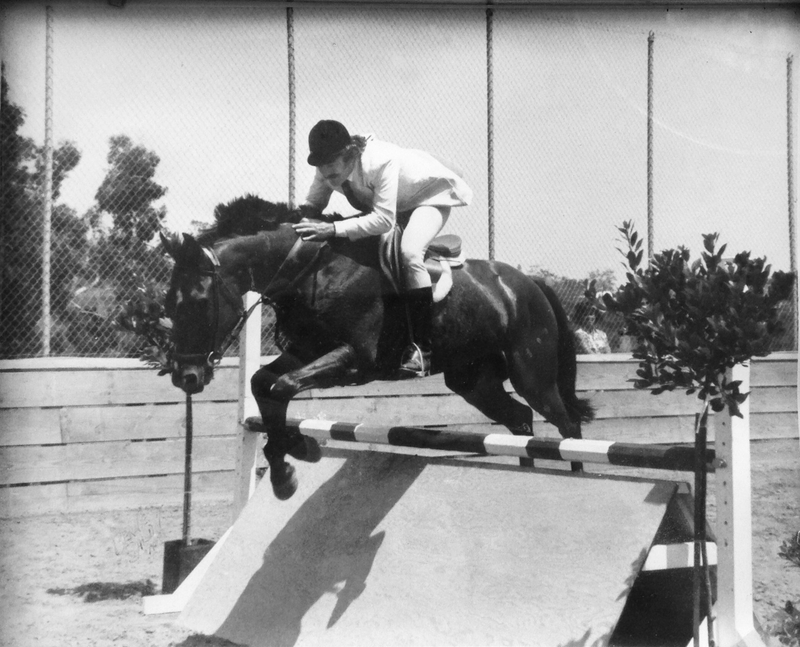 The location of these pictures is the Will Rogers State Historic Park, in California. 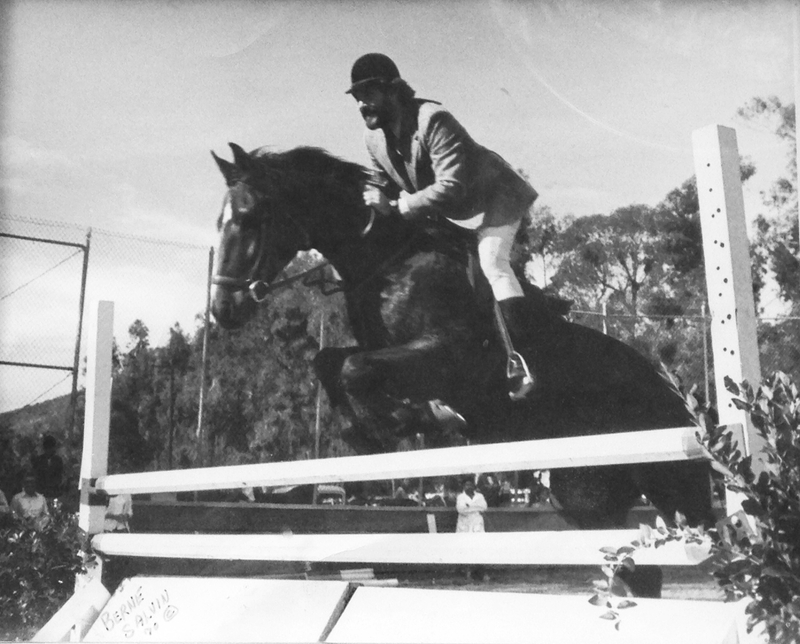 I also got involved with the elephants in Africa, and having witnessed the tragedies (poaching) of these magnificent creatures, I got inspired to write another book titled “The Games End.” This book is not like the Confessions of a Hollywood Agent one, it is a book with adventure and romance. The Games End has its separate website, and you can learn more about it here: The Games End. I am the person that appears in the cover of the book, in the book I also mention my encounter with the legendary elephant Ahmed.